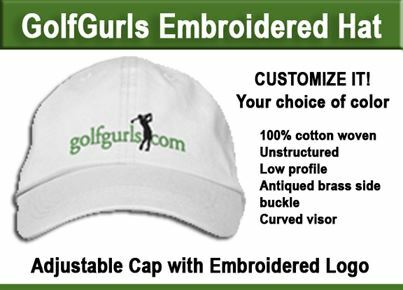 Are you looking for an outstanding golf vacation experience this season? 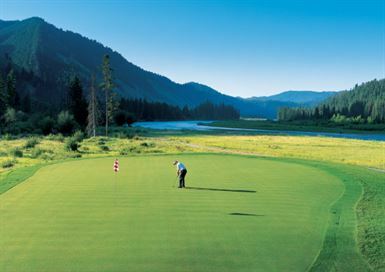 This May 2014, The Snake River Sporting Club, a private club and residential community in Jackson Hole, Wyoming, will reopen its award-winning championship golf course. To oversee all facets of the reopening, Snake River has tapped Kali Quick as Head Golf Professional – making her the first female appointment in Teton County history. The Club has also engaged Tom Weiskopf to redesign some of the holes and add a premier short game facility, which will compliment a large practice green and range facility. 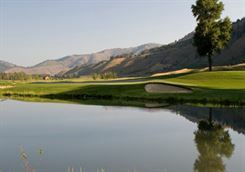 With a $2 million rehabilitation underway, the 7,500-yard course will incorporate the natural landscape with a varietal design that weaves through native pines, cottonwoods and willows just yards from the famed Snake River. In the winter, residents and club members enjoy snowshoeing, ice skating, cross country skiing, as well as private lockers and Après ski and valet service at Jackson Hole Ski Resort. http://www.srsportingclub.com. About Kali Quick: A native of Nampa, Idaho, Quick has played many roles in her career including golf team captain at Kansas State University. 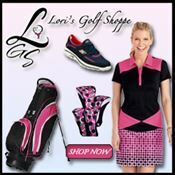 She most recently held the position of First Assistant Golf Professional for Shooting Star where her roles included managing daily operations, retail purchasing and golf instruction. Quick will be responsible for all facets of the golf program including merchandising, teaching, staff oversight and daily operations. Have you ever played Snake River? or a course out West? Share your experience in the comment area below.